New clients are the lifeblood of any business! But how can you make sure you’re attracting and retaining enough to build and grow your business? Take a look at your key business statistics. On average salons and spas lose around 10 percent of their clients for various reasons: moving across to the other side of town, moving out of town etc. So to replenish your client numbers you need at least 10 percent new clients stepping through your door. You can easily find this information by checking your New Client percentage on your Kitomba Business Summary report. 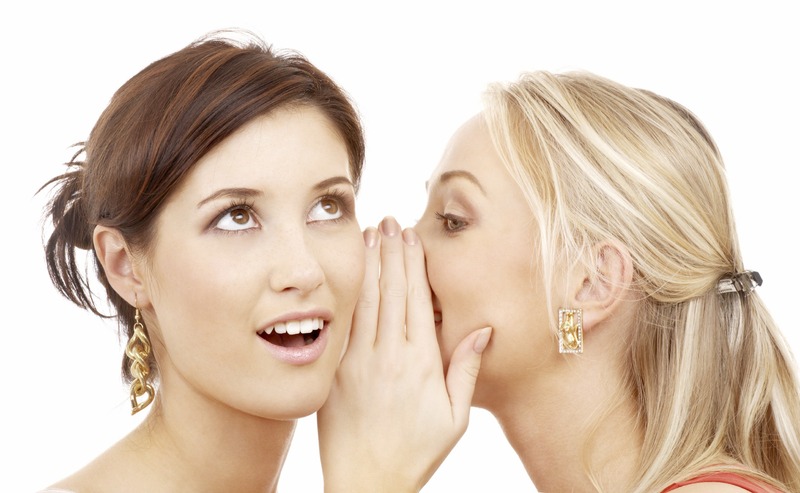 How are your new clients hearing about your business? Find out how your new clients found you… was it via another client, the Yellow Pages, Facebook, your website or some other way? If you run a Kitomba Referral Summary Report over the same time frame as the Business Summary, the number of new clients on the Business Summary should match the number of referral reasons on your Referral Summary report. If it doesn’t, this information isn’t being collected and input into your Client Cards in their first appointment. Knowing where your new clients come from is vital information for knowing where to invest your marketing time and money. It’s important that everyone in the team understands the importance of collecting this data as it has a big impact the future growth of your salon or spa. If your New Client percentage is under 10 percent, maybe it’s time to kick off an ‘introduce a friend’ promotion? Or, if you’re fully booked, you could be turning new clients away and be in need of another stylist/therapist. Or maybe you just need to adjust your staffing levels on peak times for new clients (late nights and Saturday’s). Make sure you don’t miss the Kitomba ‘Market Smarter’ webinar and workshops. These workshops will enable you to maximize your marketing resources within Kitomba that will also help you build and grow your business! From managing successful salons to education and sales for iconic global haircare brands and now business coaching, Brenda qualifies as an industry expert. Brenda’s passion is empowering the hair and beauty industry to unleash its business potential and assist in developing the tools that lead to sustained profitability, growth and efficiency. Brenda is also a Kitomba software trainer.